Your application is approved – great job! Let´s have a look what you need to do to prepare the project on the sending and hosting side. Sign the grant agreement with your National Agency. Afterwards you receive the first payment of your grant. If you want to see the grant agreement in advance, check here the model of the monobeneficiary grant agreement. Conclude agreements with your partners. As soon as you have selected the beneficiaries, you also need to sign grant agreements with them. The beneficiaries who take part in mobility projects should have certain qualities to be successful. Important are language skills and a certain training level to ensure that full advantage of the experience is taken. But also personal skills are important, e.g. a certain independence in daily life, motivation for challenges and the ability to adapt to situations that come up. Have a look at our competence catalogue for the selection of beneficiaries. This document contains a competence catalogue and some guidelines to set up a matrix for the selection of beneficiaries, with operational comments on how to integrate the information collected during the selection phase in the ECVET Learning Agreement. 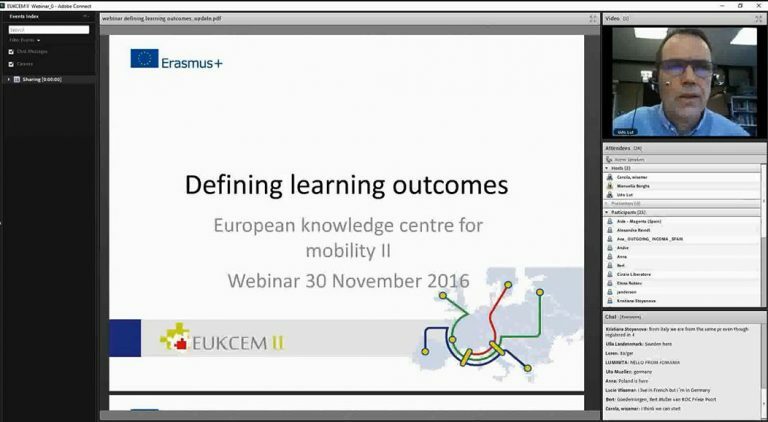 The Mobility Tool is an online management and reporting system for all projects under the Erasmus+ Programme, including KA1. It has been developed by the European Commission.  You will receive an email by your National Agency as soon as you can start integrating data. As soon as you have access, you can start inserting all relevant participant information and also the mobility flow(s). During the project lifetime there follow budgetary updates, participant reports and also the final report about the project. Several videos explaining the functions of the Mobility tool can be found here. It is essential to reflect the skills, capabilities and personal profile of the beneficiary in order to find the most suitable company for the placement. The host company or co-ordinating organisation should therefore request beneficiary information and learning agreement proposals from the sending organisation to enable the matching of beneficiary profiles to specific companies or organisations. Where the application documents are sent directly to a host company, this company will assess them and possibly provide information about an available workplace. Further negotiations about a work programme would take place. The coordinating organization in the host country will select the most suitable host company for the placement from all of the companies that have received the beneficiary’s profile description and work plan proposal, and that are at the same time interested in being a possible host company. There are some factors such as seasonality, beneficiary’s preferences, etc, that will be taken into account by the coordinating organization when selecting the host company. The organisation of the practical arrangements belongs to the tasks of sending and hosting organisation. Close cooperation and also agreements on financial issues (costs for accommodation, boarding, socio-cultural programme etc. are needed. Participating in a mobility project is a big challenge for the beneficiaries. They are supposed to gain work experience in another country and communicate in another language. Being able to communicate in a vehicular language or host country language is essential for the success of the mobility. Sending and host organisation have to agree on the language requirements. In addition there should be a linguistic preparation. For stays with a duration of at least 19 days (without travel days), the EU offers a free tool for language assessment and learning – the Online Linguistic Support OLS. 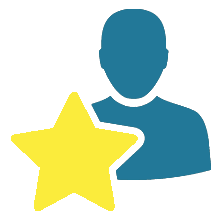 Coordinators on the sending side receive an automated email from the OLS with a login and password to access the platform. But also if the stay is shorter, make sure that they learn at least some basic vocabularly and expressions. Living in another country is different. Being aware of this helps to avoid problems. For cultural preparation we therefore offer beneficiaries targeted information and an interactive preparation tool, please visit our Beneficiary page. In addition, please take care that the learners get information about the host country and region as well as about the host company. Discuss the expected learning outcomes and the expectations with the beneficiaries – be realistic and have in mind the duration of the stay, the language barrier and other challenges. Make sure that the beneficiaries receive all necessary information about the practical arrangements. Print them out the relevant contact information, addresses etc. In preparation for the placement a work plan needs to be defined, including work hours and type of activity expected at the hosting organization. The conditions for the mobility are then defined in a Learning Agreement, agreed between the sending and host organizations and the beneficiary. Where the mobility project is carried out according to ECVET (European Credit System for Vocational Education and Training) principles, additional arrangements and documents are needed. Please check our comprehensive information about ECVET in mobility.